INFO/WWW-LINKS: General information: These leiomyomas or fibroids are common benign tumors of the myometrium. They may cause dysmenorrhoea, or menorrhagia - but they may be asymptomatic as well. Location is submucosal, intramural or subserosal. 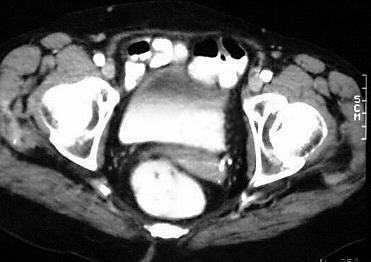 Central degeneration and calcifications may be found in fibroids.